Impressions from two years in Tahiti. Compelling autobiographical fragment. 24 b/w illus. spent the rest of his life in the South Sea Islands, suffering from poverty, poor health, and recurring struggles with the colonial authorities. In his art, Gauguin sought to return to nature and truth. Inspired by the islanders, among whom he was living, he covered his canvases with stark forms, rhythmic patterns, and strong color, going far beyond naturalistic representation. Through this, his influence on modern art was powerful. 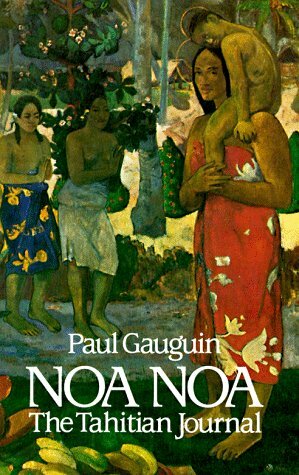 His book Noa Noa (1894--1900) is a moving account of his thoughts and life.